Looking to save on your phone bill?  Respectech provides business-class Voice Over Internet Protocol phone systems at a fraction of the cost. Ask us how we can start saving you money today! Keep your data safe with remote backup services through Respectech! With Respectech Remote Backups, your data is securely stored on our private servers so that you can rest easy knowing that your data is safe. Having trouble with your PC or Mac? We can help! Call or stop by to speak with one of our friendly I.T. professionals who can assist you with any questions you might have. Meet our staff, the people behind it all. Address: 245 E. Perkins St.
© Respectech Inc. All rights reserved.